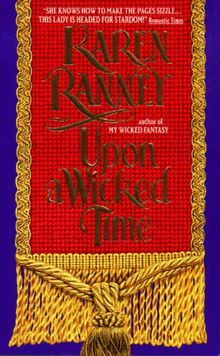 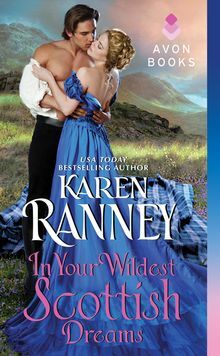 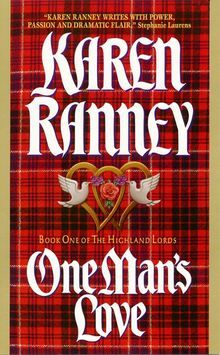 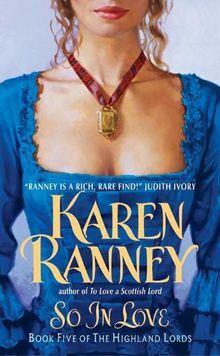 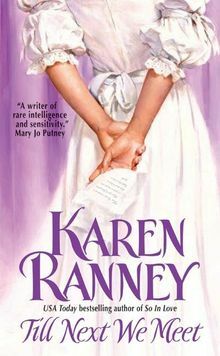 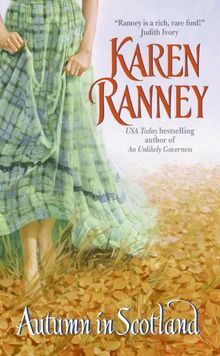 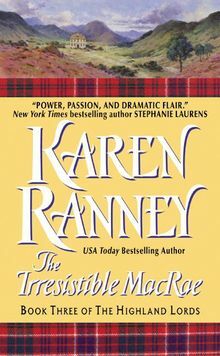 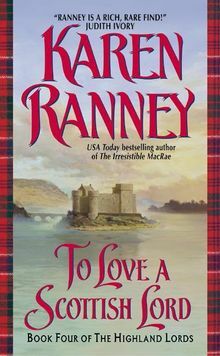 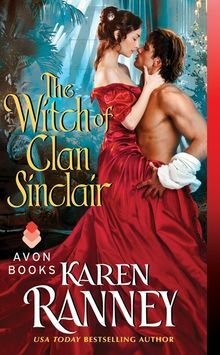 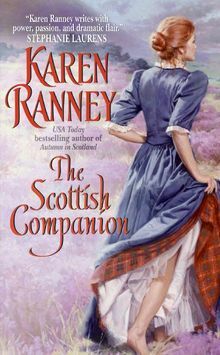 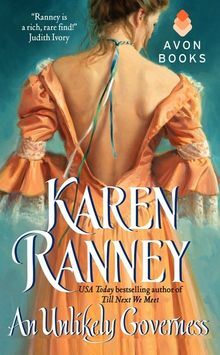 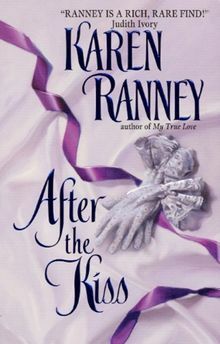 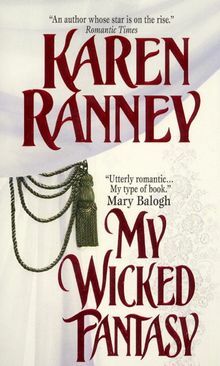 In a departure from her nationally bestselling Highland Lord series, Karen Ranney brings us another emotionally intense and passionate story that will speak to her fans. 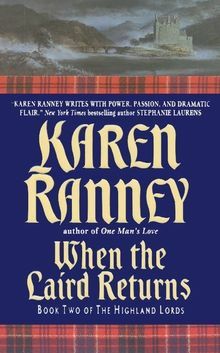 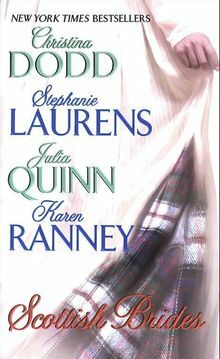 When Adam Moncrief, Colonel of the Highland Scots Fusiliers, agrees to write a letter to Catherine Dunnan, one of his officers' wives, a forbidden correspondence develops and he soon becomes fascinated with her even though Catherine thinks the letters come from her husband, Harry Dunnan. 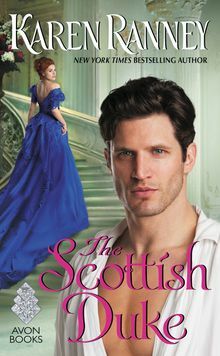 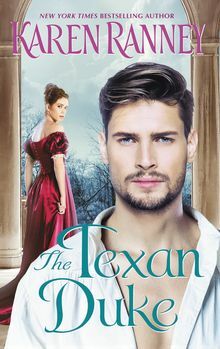 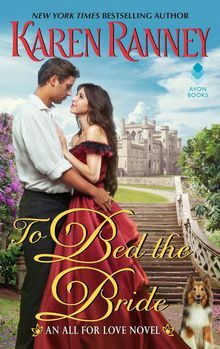 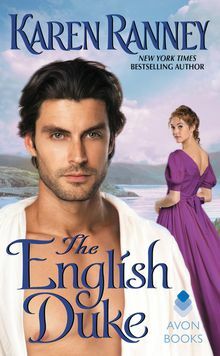 Although Adam stops writing after Harry is killed, a year after his last letter he still can't forget her.Then when he unexpectedly inherits the title of the Duke of Lymond, Adam decides the timing is perfect to pay a visit to the now single and available Catherine.What he finds, however, is not the charming, spunky woman he knew from her letters, but a woman stricken by grief, drugged by laudanum and in fear for her life. 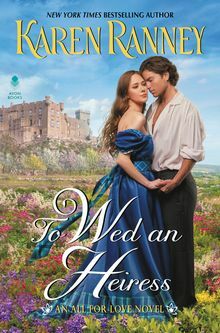 In order to protect her, Adam marries Catherine, hoping that despite her seemingly fragile state, he will once again discover the woman he fell in love with.